Sofia Karting Ring offers possibilities for team building trough one of the most dynamic sports associated with strategy, tactics, fast reactions and team work. Trough an unforgettable emotion from the speed race, driving a kart and the necessary motivation to win, the company’s team can relax from the work rhythm and gathered stress. Any activity out of work is a reason to become closer with your team and will make the working bonds better. 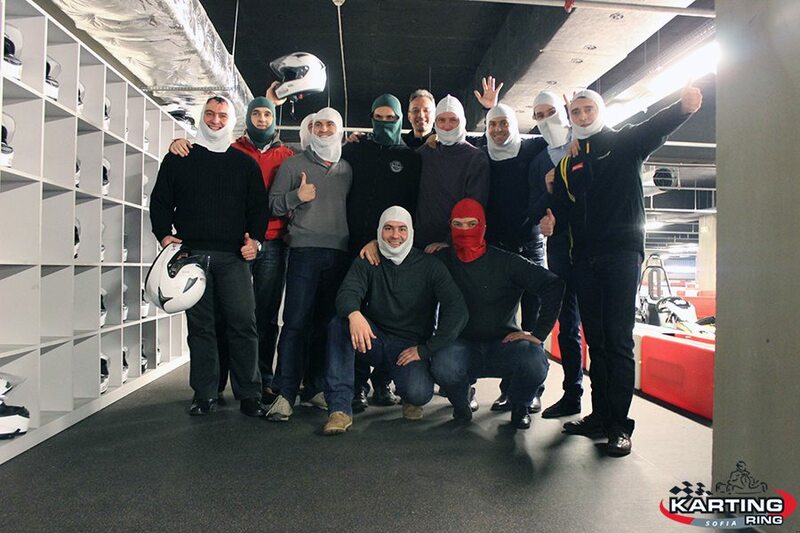 Team building at Sofia Karting Ring is a successful formula for reaching better results in the company and a truly fun experience for its team. We offer personalized quotations, based on the number of employees and their preferences. Please, fill out the form and a member of our team will be in touch with you as soon as possible.